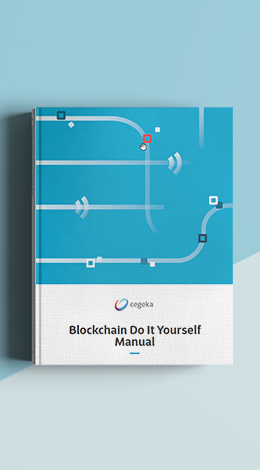 This manual explains how to create a blockchain network and how to customize it to fit your needs. Each chapter starts with an explanation and provides a list of actions you should perform to use the template. First we explain our recycle business case in detail and provide instructions to get it up and running on your own Mac or PC so you can try it out yourself. 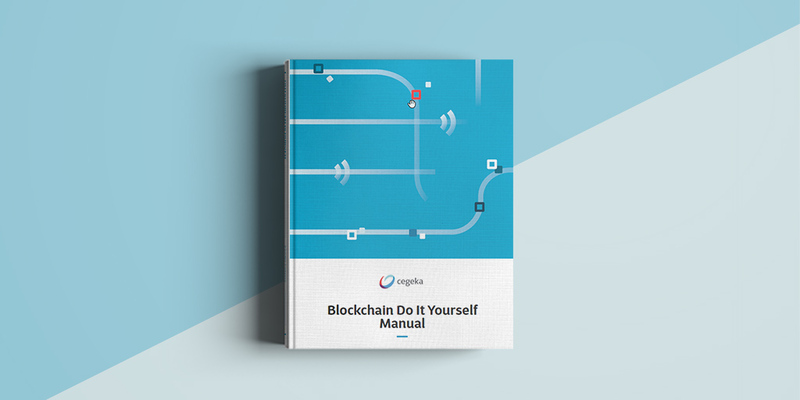 If you’re interested to build your own blockchain application, the rest of the manual introduces you to our sample project on GitHub which you can use as a boilerplate for your own application. Everything is explained step by step and the deployment processes are fully automated which will save you a lot of time. So: let's do it yourself!